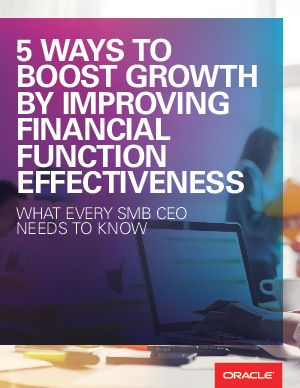 Improving your back office can drive SMB growth. Are you pulling ahead, barely keeping up, or falling behind? Download this white paper to find out.